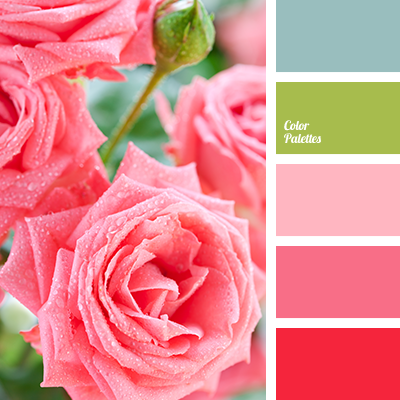 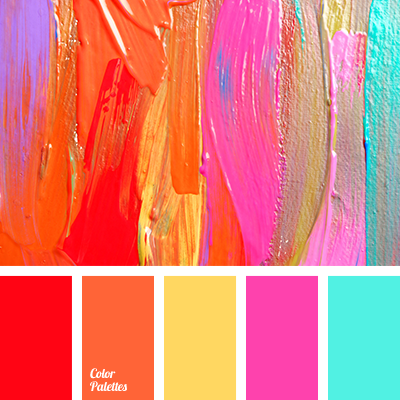 bright pink and green, color of rose, green and pink, light green and pink, light green and red, pale blue, pale pink, pink and light green, pink and red, red and light green, red and pink, shades of pink. 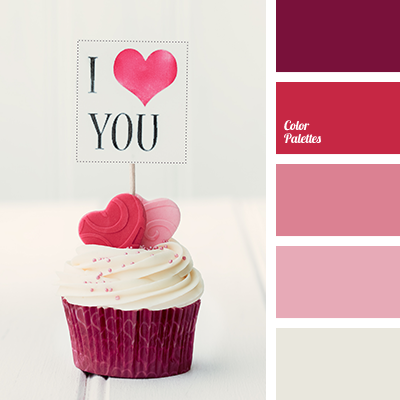 burgundy, burgundy and pink, color for a Valentine's day, color for a Valentine's Day party, color of Marsala, colors for a lovers party, cream and pink, pastel shades of pink, pink and burgundy, pink and red, red and pink, shades of pink. 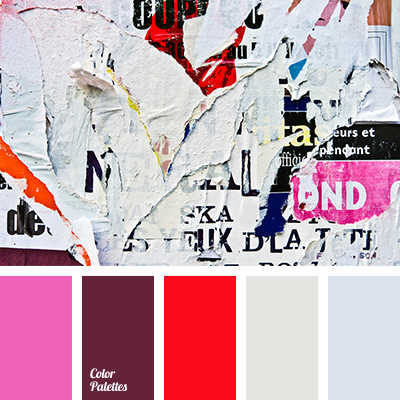 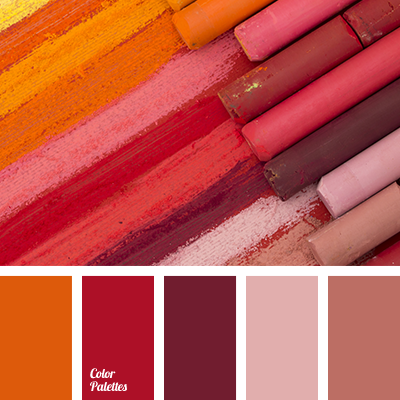 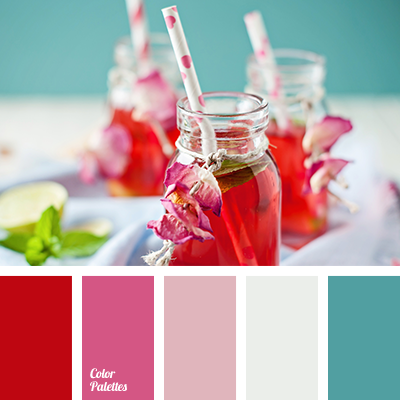 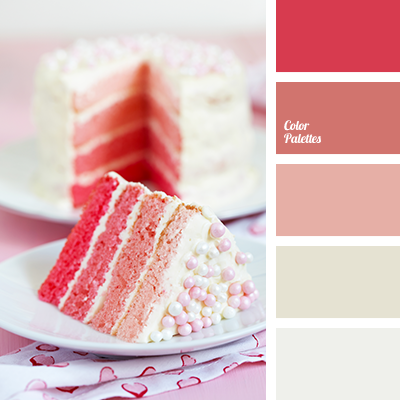 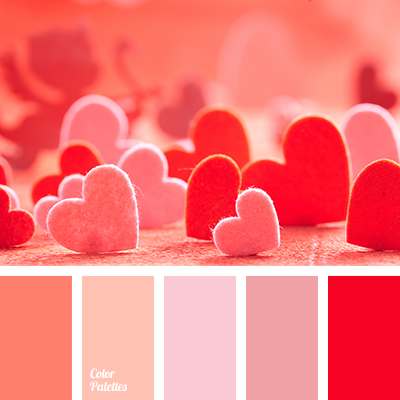 bright red, color for a Valentine's Day party, color of grapefruit, colors for a Valentine's Day, orange and red, palette for romantic evening, palette of romantic colors, pink and red, red and orange, red and pink, shades of orange, shades of pink, warm shades.